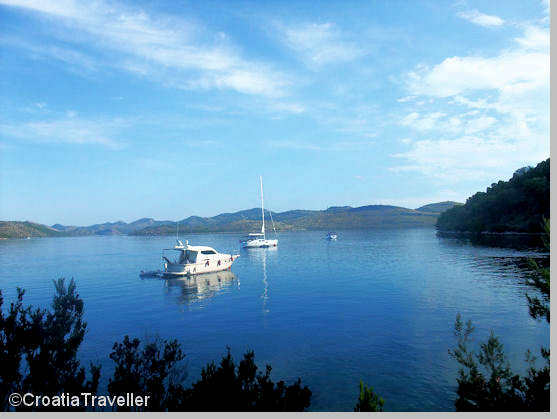 Day Three: Instead of docking in Dugi Otok, everyone agreed that we'd rather spend the night in a tranquil bay in Telascica Nature Park. Good decision! The setting was stunning and we had a choice between dining on a delicious meal prepared by the crew or sampling one of the local konobas. Next.